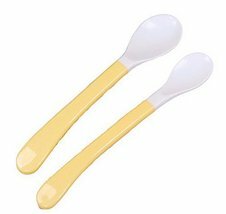 Ship from Hong Kong.Best baby feeding spoons for your child. Soft handles sized just right for toddler hands. Made of the high quality materials. Especially High temperature resistance is suitable for baby feeding.